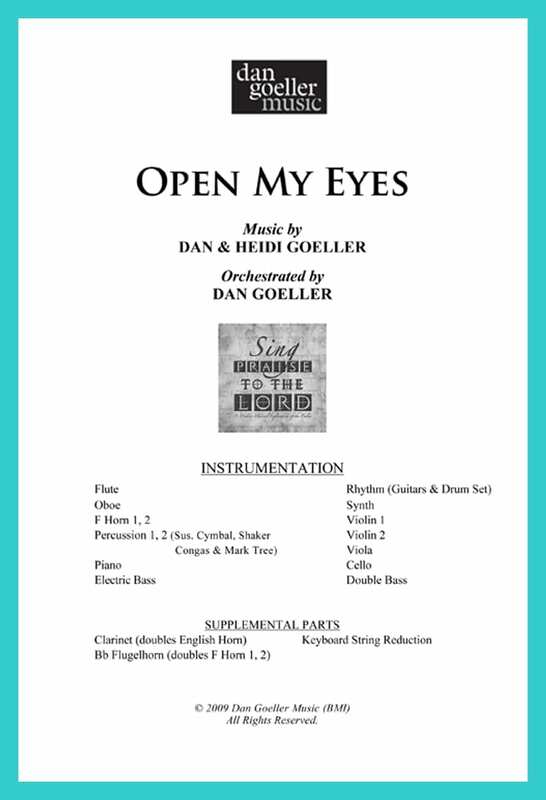 Open My Eyes is a prayerful setting of Psalm 119 for baritone solo, rhythm section and chamber orchestra. 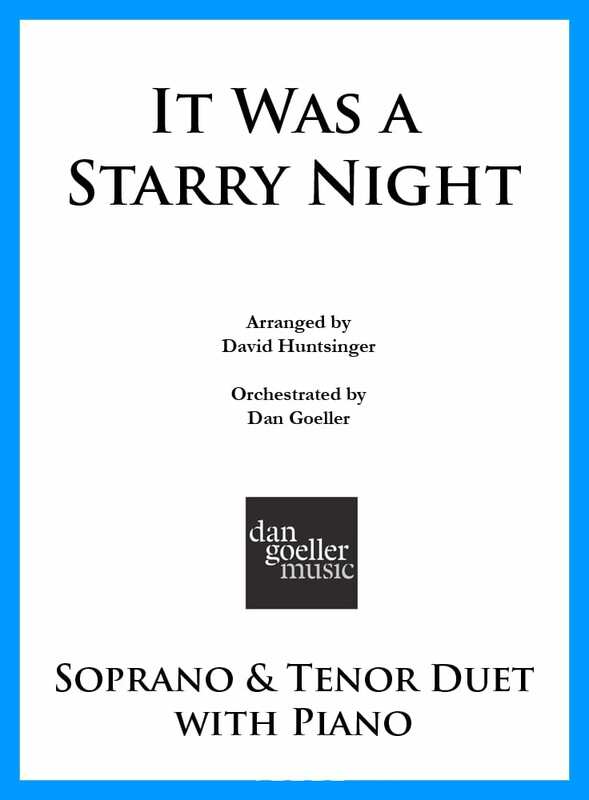 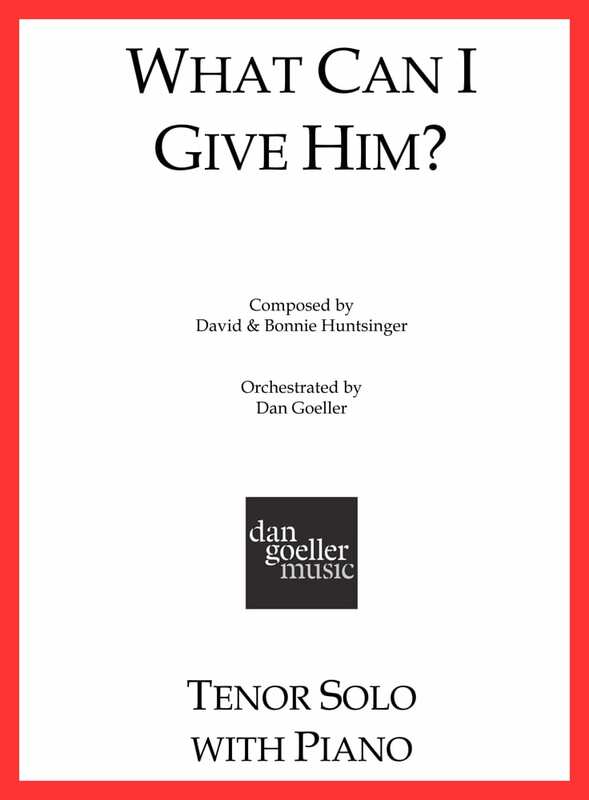 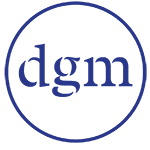 This introspective solo can be effectively utilized for both solo and congregational singing. 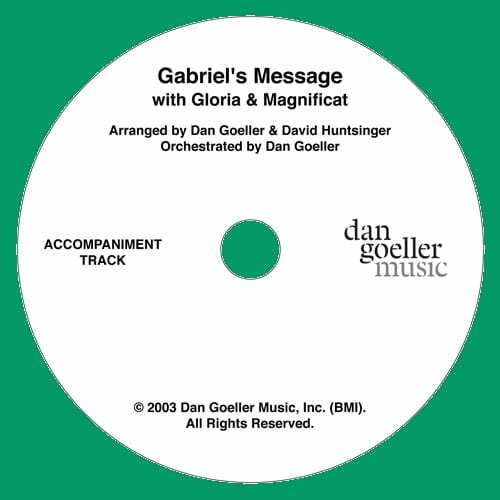 Individual track available in digital download format only.